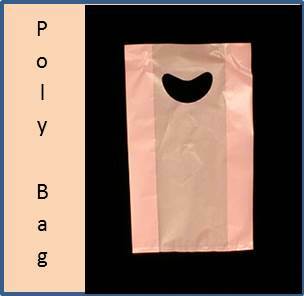 You have reached the home of the Toledo Bag Company, a distributor of bags and packaging supplies. 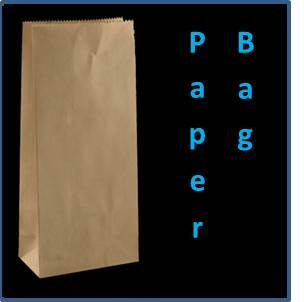 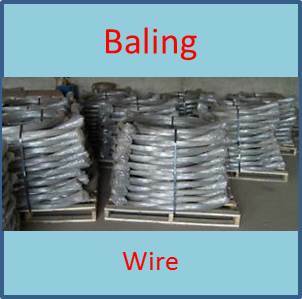 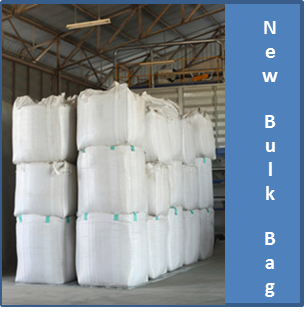 These include new and recycled bulk bags, flexible intermediate bulk container (FIBC) bags, burlap bags, sandbags, standard plastic bags and specialty bags. 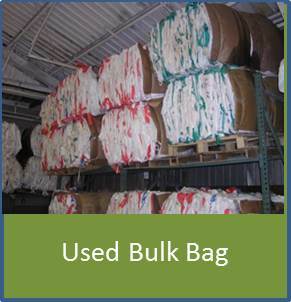 Our services include the recycling of bulk bags through our process of reconditioning used bags for the purpose of extending the functionality of each bag and reducing the number of bags added to landfills annually. 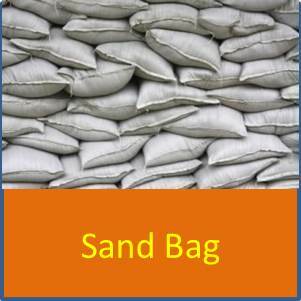 With a warehouse of over 45,000 square feet we are able to hold bags in storage and deliver on a “just in time” schedule to reduce our customers concerns of taking up space and maintaining an onsite inventory of bags.